Great post, Karl! There was a good article in last month’s Bee Culture magazine about honey-tasting. I will bring it to our next get-together. 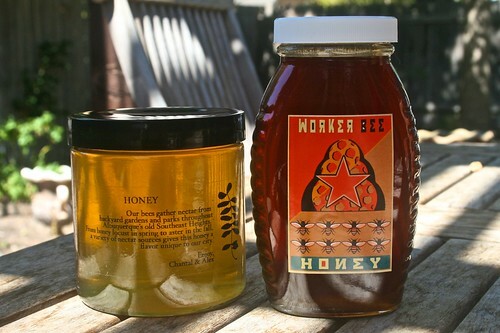 One of these days we should do a group tasting party with all of our various honeys from around Central Texas (when more of us have a harvest). Love the interstate taste-off! We’re enjoying your honey here tremendously and find it almost smoky even. Great to meet you both.